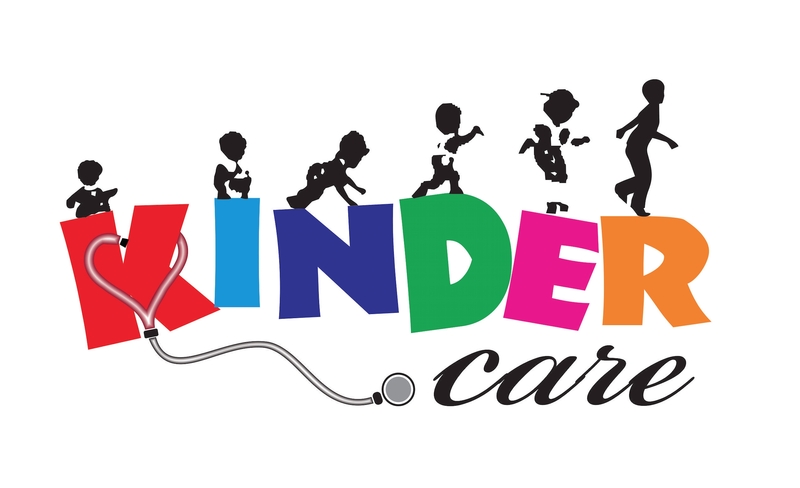 Kinder Care is a Pediatrics/Paediatrics Clinic in Vikas Puri, Delhi. The clinic is visited by pediatrician like Dr. Sharwan Gupta. The timings of Kinder Care are: Mon-Sat: 10:00-13:00, 18:00-20:00. Some of the services provided by the Clinic are: Nebulisation,Comprehensive laboratory facility,Bronchial Asthma Treatment,Nutritional Assessment and Growth Monitoring etc. Click on map to find directions to reach Kinder Care. We are very satisfied with the treatment and the doctor gives enough time to the child and examine eveything and explains everything very nicely. I have consulted a lot of doctors in Vikaspuri for my 5 year old son and 2 year old daughter's treatment. Dr . Gupta is the first doctor who examined my children before prescribing medecines. He doesn't prescribe unnecessary medecines . He is very polite and professional. Also unlike other doctors in the area his patient management is very good so you don't have to wait for hours before you get a consultation. overall the best pediatrician I have come across in so many years.